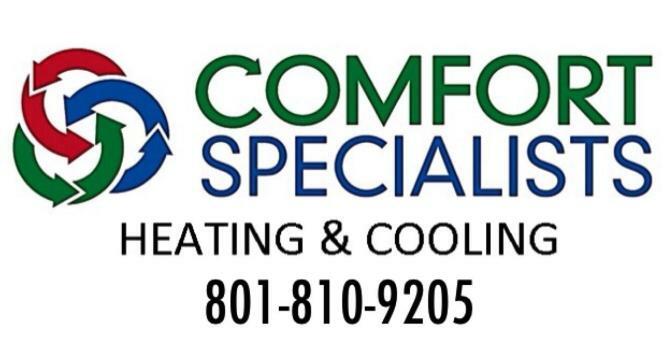 Our company can handle everything from faulty thermostats to refrigerant leaks to locking compressors. We work on rooftop units, mini-split systems, and heat pumps. In addition, we carry a line of Coleman products should a replacement prove to be necessary for your service. After the repair, you might want to sign up for a maintenance agreement, where we come by every few months to ensure that your system is running efficiently. To schedule your next air conditioner repair job, call AAA Comfort Specialist today. No matter where you're located in the Greater Orem area, we'll punctually arrive for your appointment. Together with Synchrony Financial, we proudly offer customers flexible financing options.